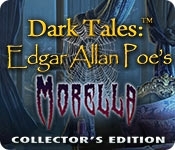 Amax Interactive, the creators of Spirits of Mystery and Grim Fa?ade, proudly bring you the next game in the best-selling Dark Tales series! The McDougall family has disappeared in their own home, and the police are too frightened to investigate. They believe all the legends surrounding the infamous house, known by locals as the Devourer of Souls. With all these supernatural phenomena, missing people, shadows, and disembodied screams, it's up to you, and your faithful friend Dupin, to track down the McDougalls and find out what really lies within the walls of the house. Are you brave enough to explore the Devourer of Souls? 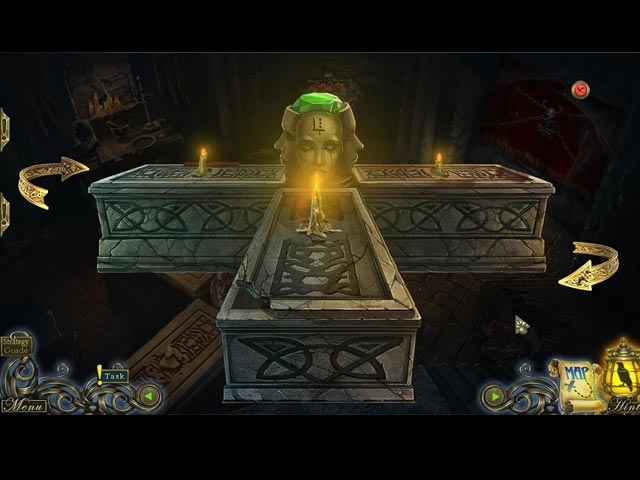 Find out in this spine-chilling hidden-object puzzle adventure game!